Peter Dennis Matheson, 69, passed away surrounded by friends and family on Jan 5, 2015. He was born in Cranston, Providence, Rhode Island on October 12, 1945 and spent his early years in Barrington. At age 12, his family moved to Arizona. He graduated from MHS and served as student body president of MCC before entering the US Navy. 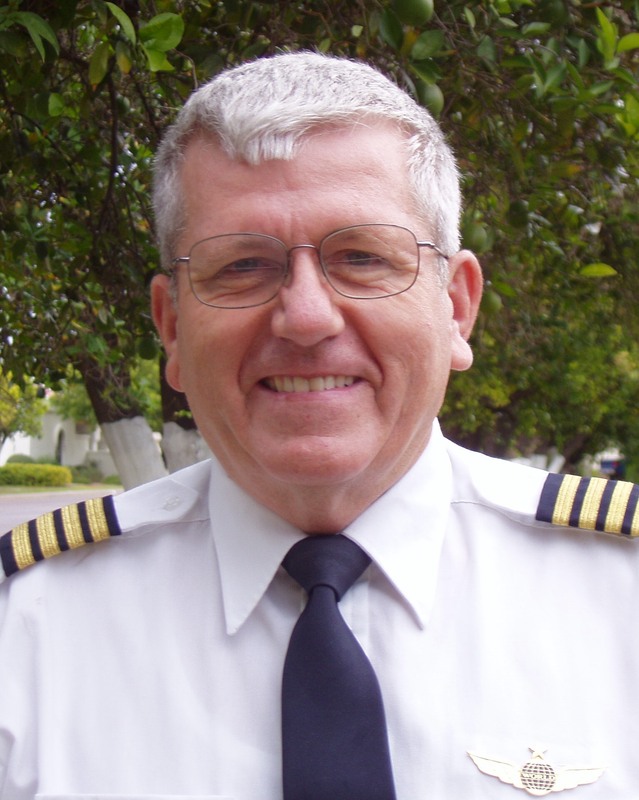 After an honorable discharge, he worked as an airline pilot. Peter is survived by his children: Shelly (Mike) Beutler, Kim (Clancey) Fox, Aaron (Robyn) Matheson, Dené (TK) Schiefer, Sara (Jess) Maier, 23 grandchildren and his beloved dog, Teddy; siblings: Arnold Matheson, Debby (Jerry) Porter, Sue Anne (Don) Echols, and sister-in-law Pauline Matheson. He is preceded in death by his parents, Edward and Mildred (Buckless) Matheson, brother, Raymond, and son, Quinn. A funeral will be held on Saturday, January 10, 2015 at 11:00AM at Bunker’s Garden Chapel, 33 N. Centennial Way, Mesa, Arizona 85201, with a viewing 1 hour prior to services. I was so sorry to hear of Peter’s passing. He was such a great guy, and a very caring person. My heartfelt sympathies go out to Arnold, Sue Ann, Debbie, as well as his children at this most difficult time. I’m so sad to hear this news. My dad and Pete grew up together and I have great memories of our families getting together when I was young. I loved to see the two of them interacting and joking around like the good ol’ days. I loved Pete’s laugh and smile and was also touched by his tearful spiritual side. Thoughts and prayers to all his family. So sorry to hear of Pete’s passing. May his family be comforted and blessed at this time. Sorry this is so late but finally figured out how to find info. I met Pete while getting treatment in California, he was always cheerful and wanting to be helpful. After my treatment I stopped by to see him on my way home and he convinced me to stay for awhile. Pete convinced me to fly my wife out for a visit, we spent a wonderful week with him. I called and talked to him several times to keep up on his condition, always hoping for the best outcome. At some point I called and couldn’t contact him, hoping all was OK but fearing the worst. They say the best thing that can be said about a persons passing is that they will be missed and I know Pete is missed, I miss him. I’m so glad that I did get to meet him and spend time with him. Just wanted to let you how blessed we were to know Pete.